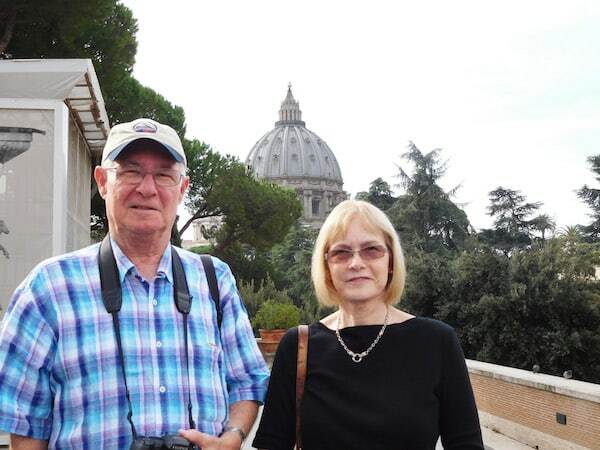 We would like to thank Southern Travel for the help they provided in making our dream trip to Italy become a reality. My wife, sister, brother-in-law, and myself travel frequently together — we’ve been everywhere from cruises through the Caribbean to the lovely cities of Prague and Budapest. We’ve all worked hard throughout our lives, and now that we’re retired we love to “reward” ourselves with travel. 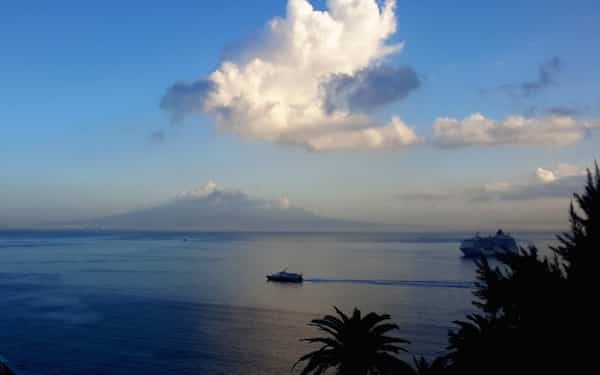 Jane Roberson at Southern Travel helped us plan our 15-day trip, which started in Sorrento and the Amalfi coast, with its three distinct cities, Positano, Amalfi, and Ravello. 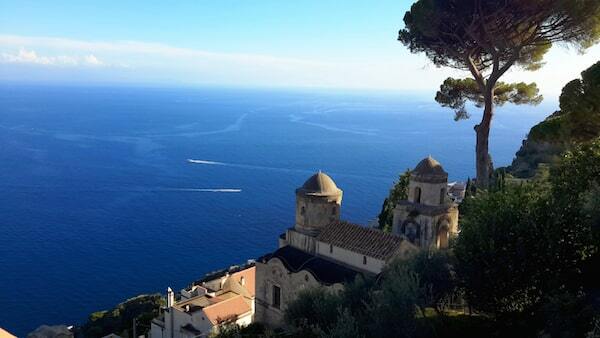 The Amalfi coast is amazing — it’s a photographer’s delight! We stayed at the Continental Hotel, and the staff there were very helpful in locating our lost luggage. Southern Travel also worked feverishly with Delta to make sure we got our luggage back. We took a tour of the archeological sites and ruins at Pompeii, with Mt. Vesuvius in the background, which was just fantastic. Southern Travel helped us arrange all of our transportation by plan, train, and cars, plus the guided tours we went on in each city. Travel on Italian trains was such an adventure! After the Amalfi coast, we took off on a train to Rome. 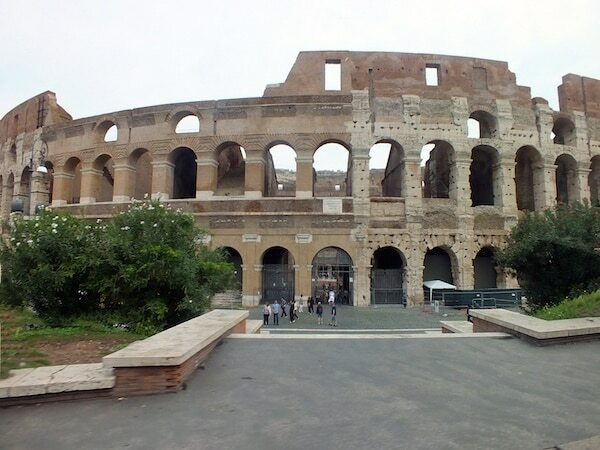 Rome was such a fantastic city, with the Vatican Museum, St. Peter’s Basilica, and the birthplace of more historic sites and fountains than one could imagine. The Coliseum, the Roman Forum, the Spanish Steps, and Piazza Navona — with its magical fountains — are all sites worthy of a postcard. 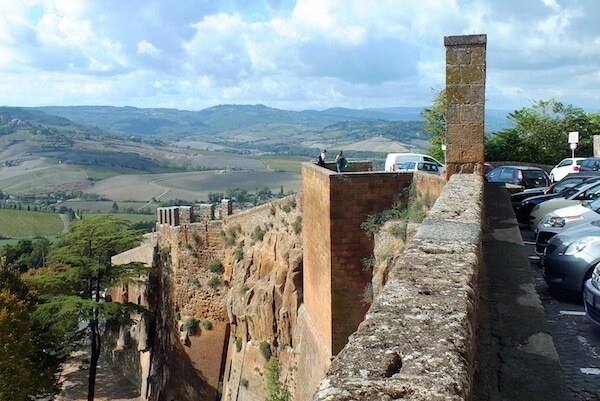 On our next stop, we took a train to the walled city of Orvieto, high on a hill in the Province of Umbria. 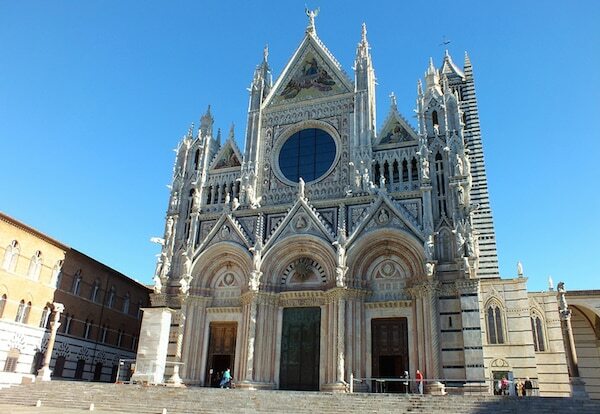 It’s an amazing town with cobblestone streets and a spectacular duomo with beautiful frescoes. Jane at Southern Travel then arranged for a car to take us to Assisi, the birthplace of St. Francis. 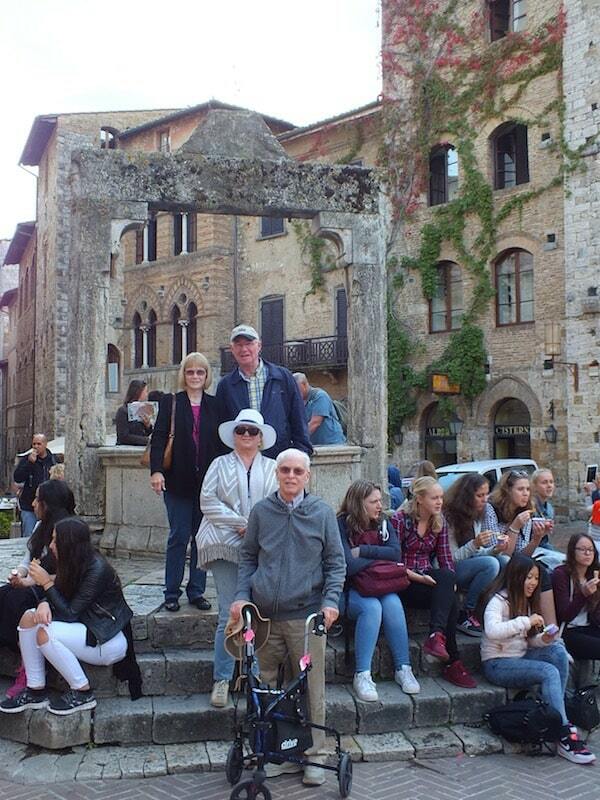 Next we were off to the famed Tuscan countryside, with a stay in Siena — the beautiful town square, Piazza del Campo, was the perfect place for a relaxing lunch — and San Gimignano, another little town with quaint cobblestone streets, famed for its 14 towers, first built in the 13th century. Then we were off to Florence by train. In Florence, there Is over 2,000 years of history and unbelievable art that can be viewed at the Uffizi Gallery. 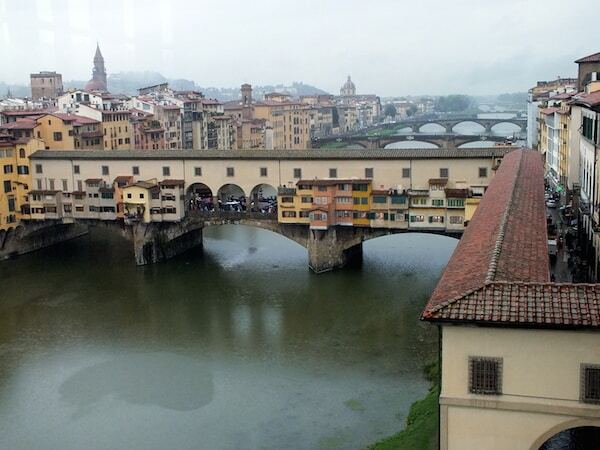 The Ponte Vecchio and the Duomo del Brunelleschi are also great examples of medieval architecture. 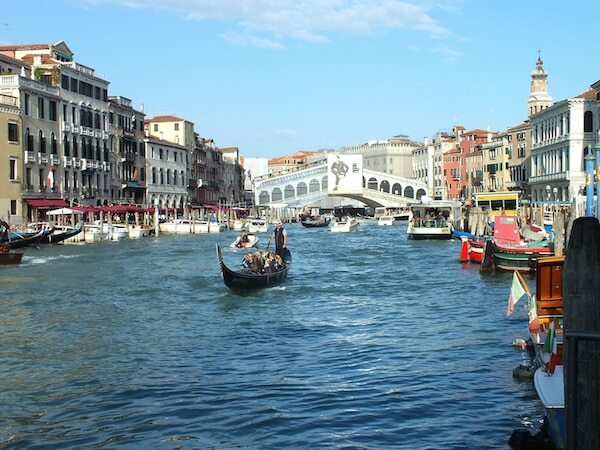 Finally, we boarded a train ride to Venice, the world-famous city built over a lagoon. Bridges, canals, and alleys connect the many squares and islands. 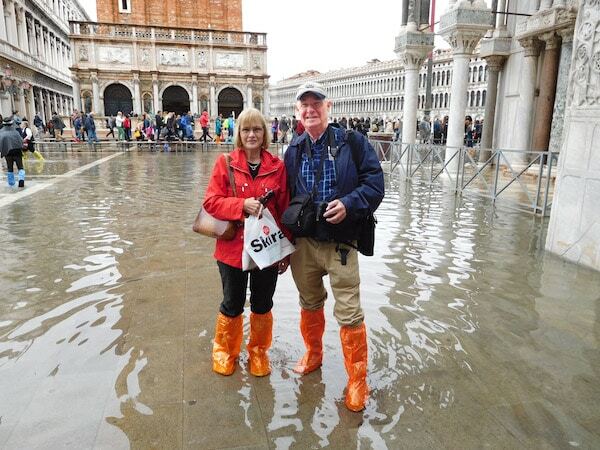 St. Mark’s Square was amazing — even though it was flooded when we visited! And of course, we took a gondola ride through the city as well — it was the best way to see Venice. Another great trip in the books for us! Again, thank you to Southern Travel for helping us put together another one of our trips. I appreciate that we’ve developed a really nice relationship over the years, and that everyone we work with is always so helpful. Now, it’s time to pick out our next trip! Ready to journey Italy yourself?